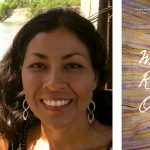 Signature, a place for “making well-read sense of the world,” highlighted Emmy Pérez’s With the River On Our Face in their fall poetry roundup, which is curated by critic Lorraine Berry. Emmy Perez sings the borderlands between America and Mexico, a contested land where identity and nationality are under constant surveillance. Her poetry forces the reader to feel the persons who live in those lands. 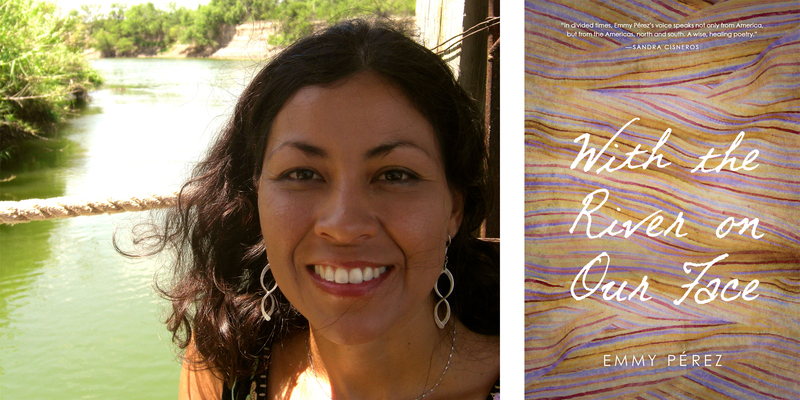 In poems that follow the currents of the Rio Grande, she re-immerses readers in the waters where we all developed, fills our senses with the scent of blooming roses, of burning mesquite, and crashes us into the barriers erected to prevent the development of cross-border relationships. Reading Perez ignites the desire to experience the heat and the sere landscape, and generates anger at the destruction of all that flourishes there. Read the full list of fall poetry titles on Signature.